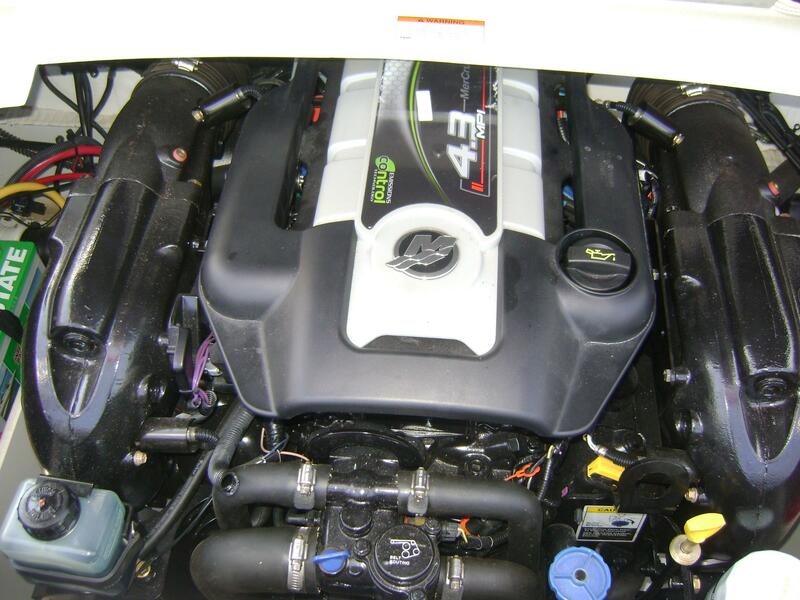 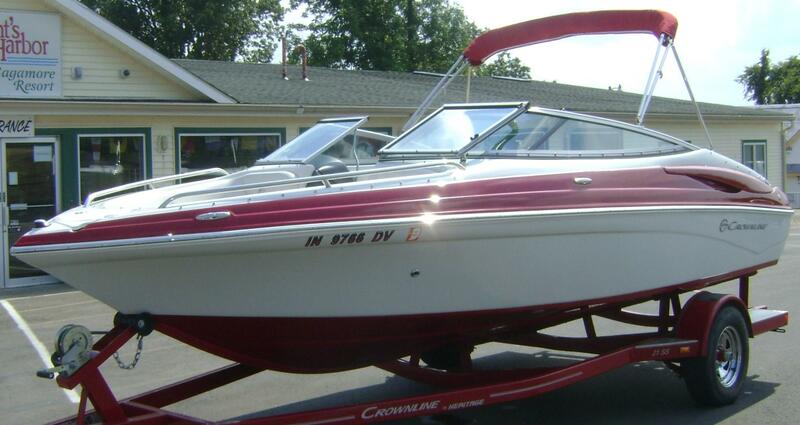 Beautiful Crownline boat with only 130 hours. 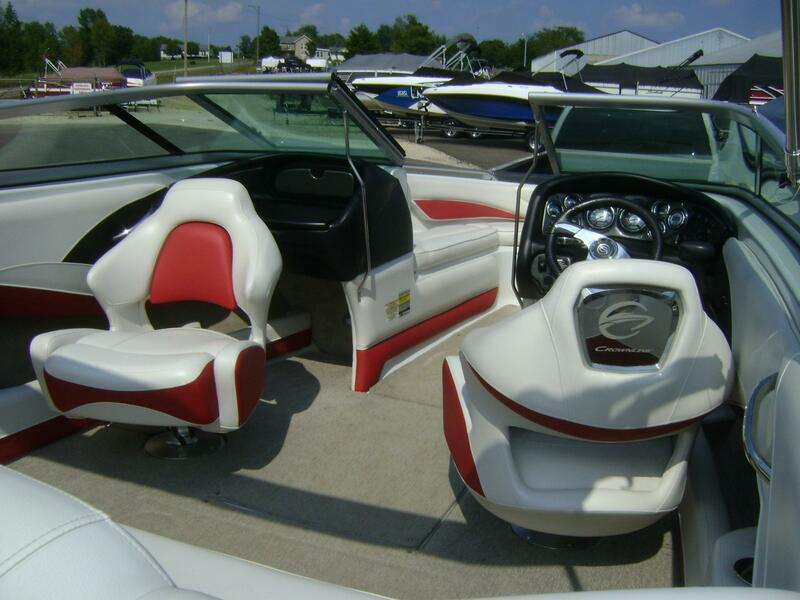 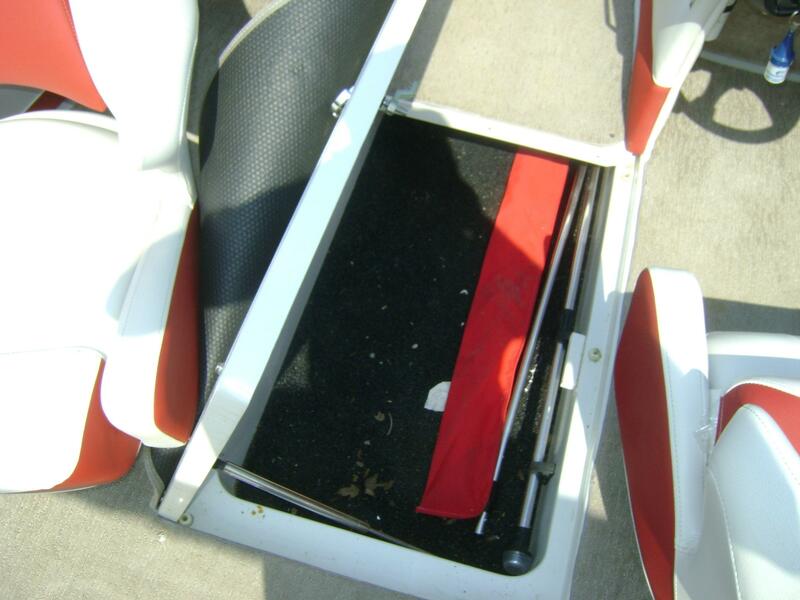 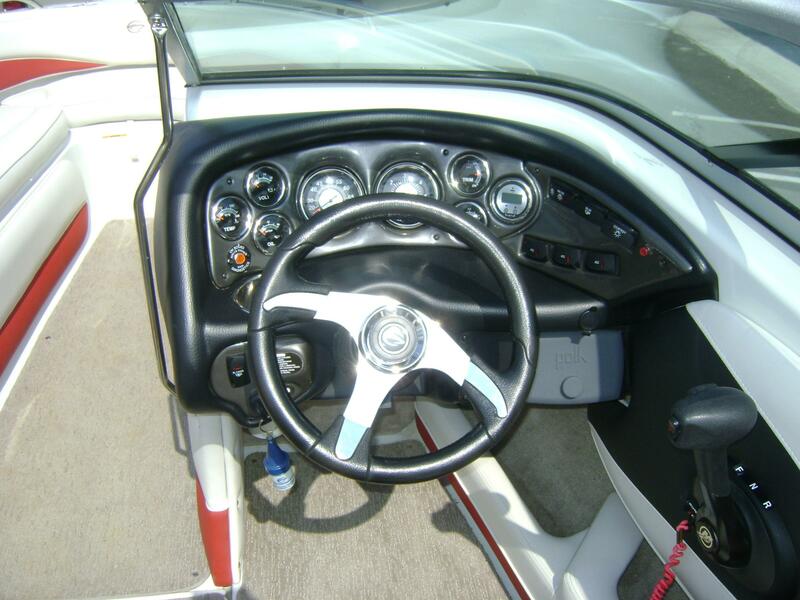 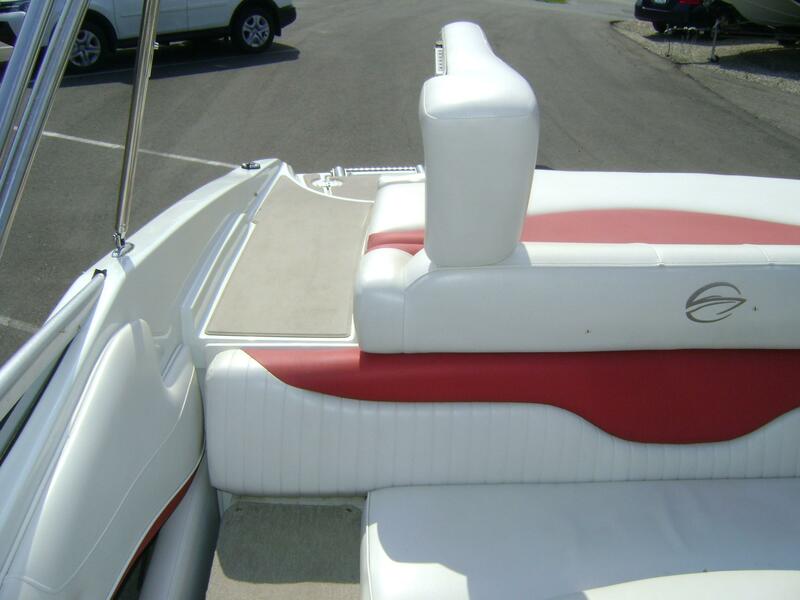 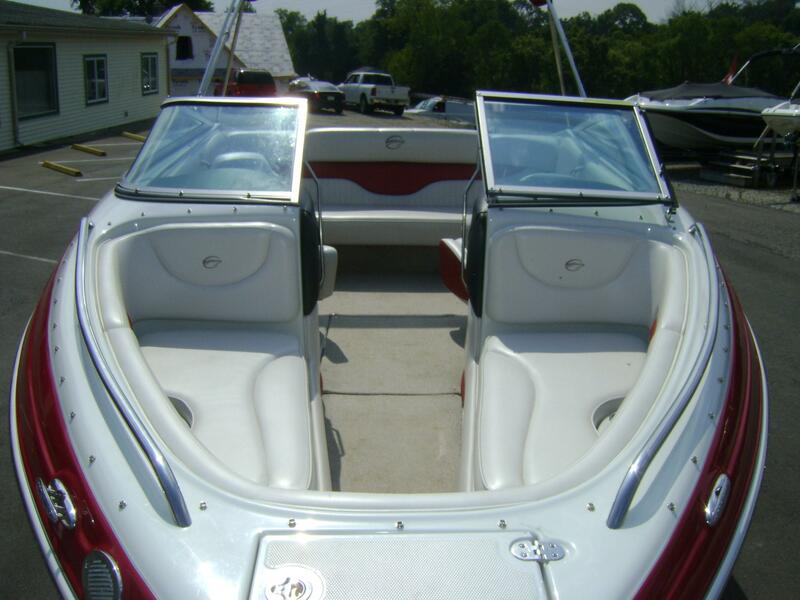 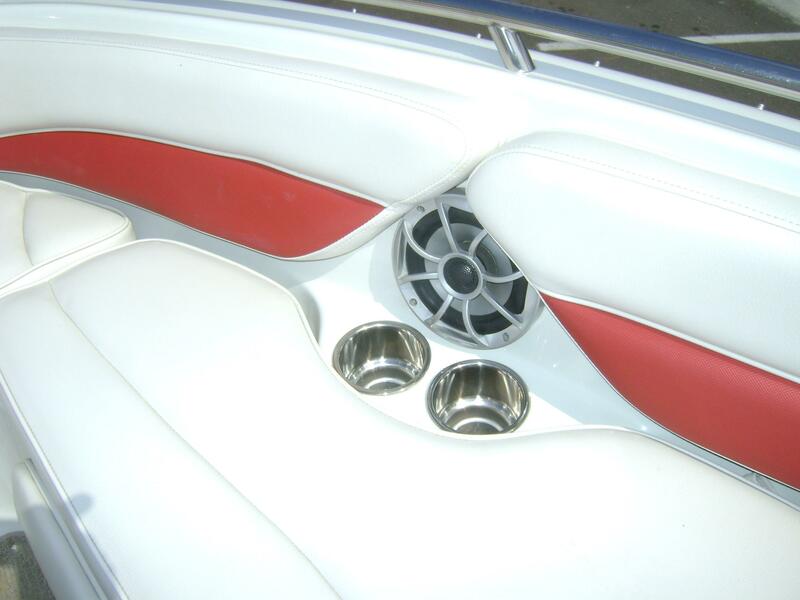 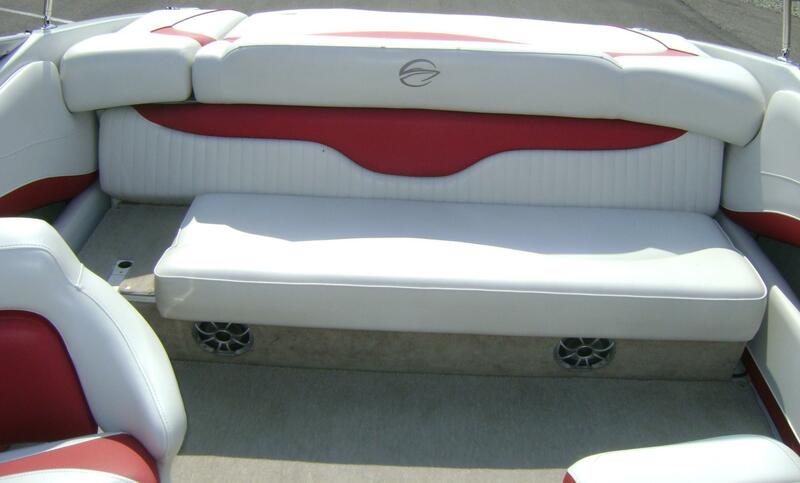 Flip up walk thru sundeck, sport bolster buckets, snap in carpet, bimini top, depth finder, Polk stereo and more. 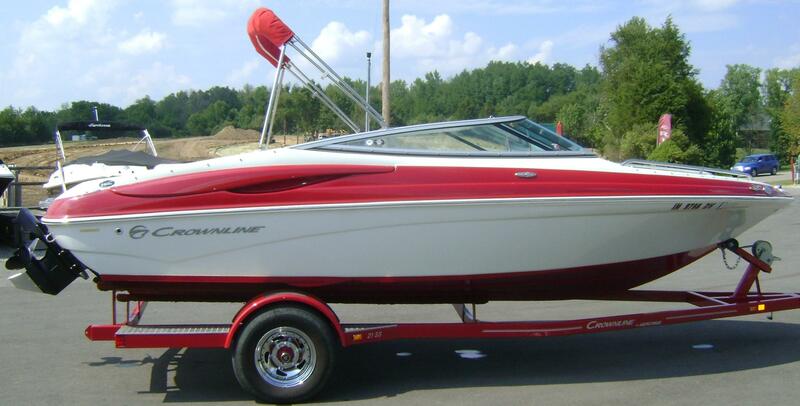 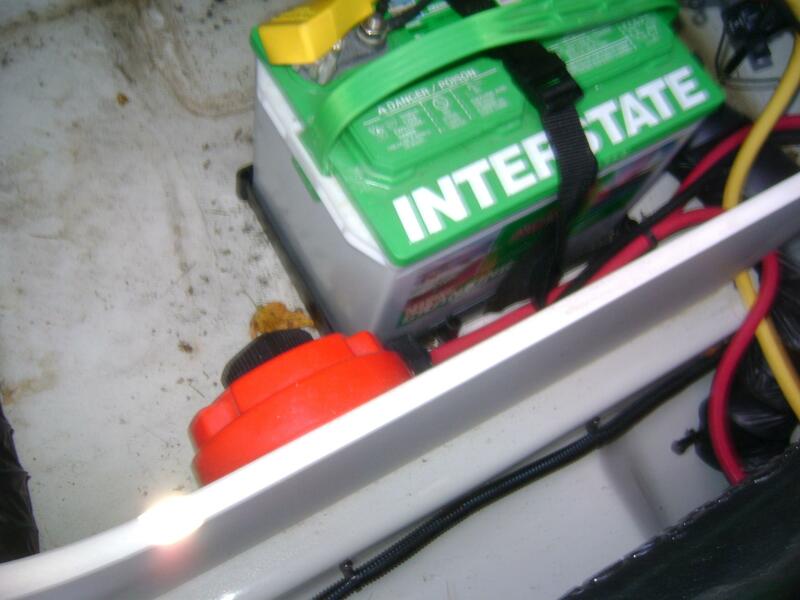 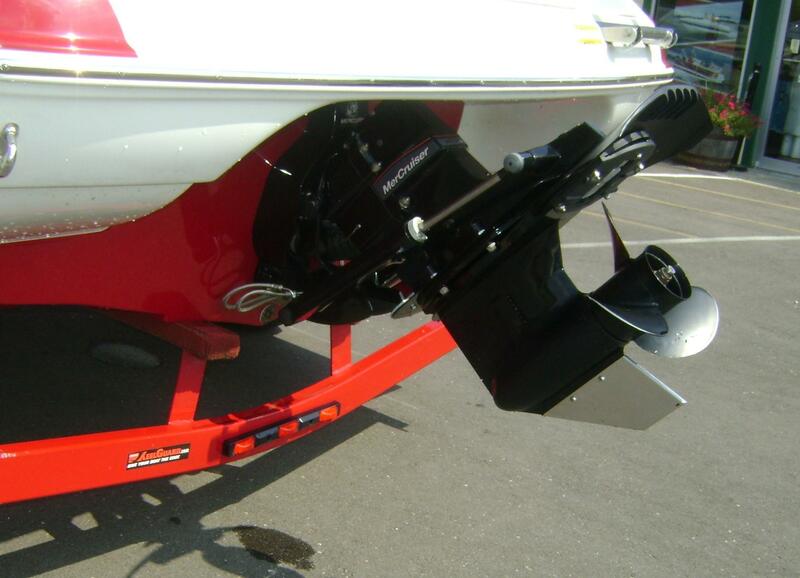 This one is ready to hit the water for hours of enjoyment.